Michael S. Weisbach is the Ralph W. Kurtz Chair in Finance, as well as a Research Associate of the National Bureau of Economic Research. He has previously taught at the University of Illinois, the University of Chicago, the University of Rochester, and the University of Arizona. Professor Weisbach is a former editor of The Review of Financial Studies, one of the leading academic journals in finance, and has been an associate editor of five other academic journals. 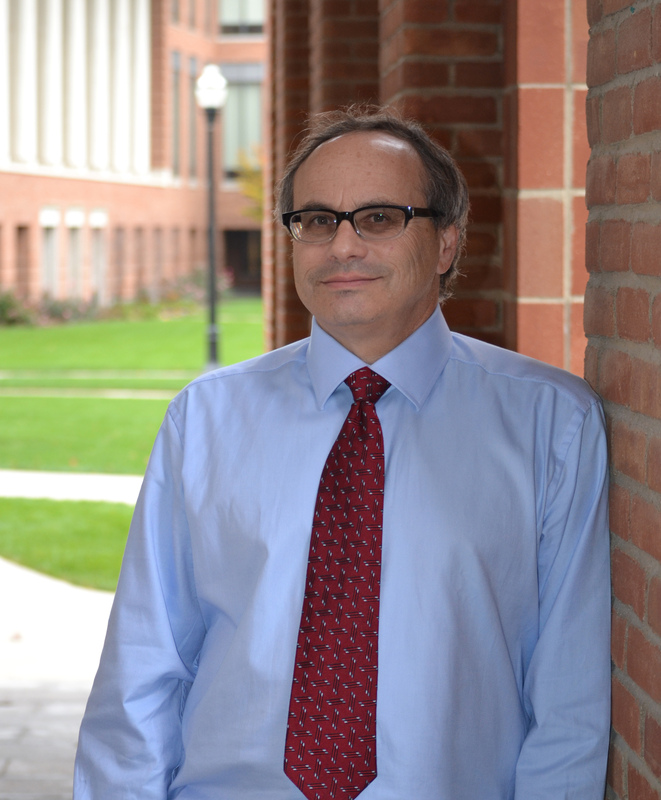 Professor Weisbach has broad-ranging research and teaching interests in finance and economics, with specialties in corporate finance, corporate governance, and private equity. He has 55 publications on these and related topics. These papers have won a number of major awards, including the Brattle Group Prize (twice), the Jensen Prize, the Fama/DFA Prize, and the Wharton/WRDS award. His papers, written with 55 different coauthors, been cited over 35,000 times according to Google Scholar, and have been downloaded from SSRN.COM over 75,000 times.